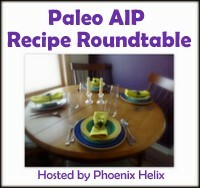 This entry was posted in online resources, Paleo Autoimmune Protocol, Paleo basics. Bookmark the permalink. That’s super! I’ll check it out!